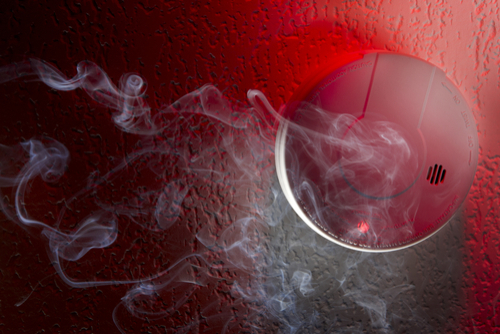 At Expo Link Alarms, we understand that the threat of fire is something that is a concern for business owners across the UK, especially as it means that property, data, staff and stock are potentially all at risk. This is why we specialise in supplying and installing fire alarms and detection systems for businesses of all sizes. From office blocks to commercial spaces such as restaurants, shopping centres and entertainment complexes, we can provide fire detection systems which are tailored to your exact requirements. We source all our fire alarms and detection systems from C-TEC, the UK’s largest independent manufacturer of quality safety electronic equipment. All products from C-TEC are certified by a number of certification bodies, meaning you can rest assured they are fit for purpose and fit for protecting your business, staff, stock and any visitors to your site. 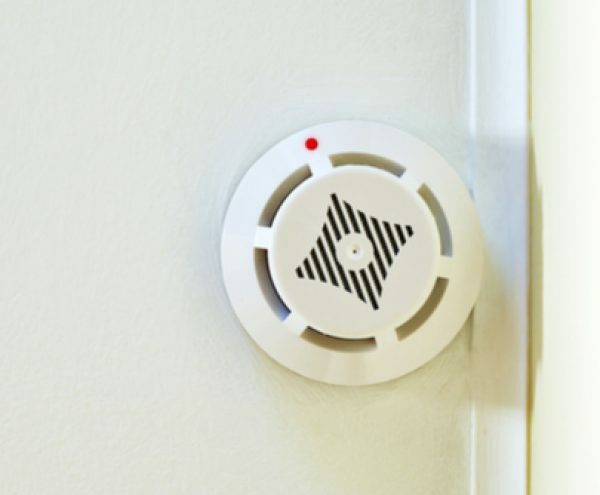 If you’re looking to upgrade your fire alarm systems, or you’re moving into a new property and need to update existing systems which are a little dated, please do not hesitate to contact us, a member of our team will be more than happy to help and can talk you through our many options in addition to providing you with a bespoke quote.